In shaping an office that allows couples, families, and individuals to sort out their issues in a neutral, safe environment, Daniel Mandelbaum understood then and now that it takes a special person to successfully mediate. By taking into account the feelings, opinions, and judgements of his clients, Daniel is compassionate while remaining impartial. It is essential to be curious as a mediator, taking in all of the information as it comes and then assessing the situation as a whole. This sets Daniel Mandelbaum apart as he is intently focused on facilitating communication through a neutral positionality that will result in a fair process for both parties. Starting with the pre-mediation interview, Daniel Mandelbaum will determine whether the couple is a good fit for mediation – he will never take on a client that is not ready for mediation, meaning when you enter Divorce & Family Mediation Center you can rest easy knowing that your issue is being handled by an experienced mediator with a strong background in social science to facilitate the process. Some couples may be better off investing in litigation which is what the interview is designed to assess, however it is typically a stressful situation when compared with mediation leading many to consider mediation as a practical alternative that saves costs, time, and mental health overall. Potential clients will learn how mediation works in detail, who Daniel Mandelbaum is, and how Divorce & Family Mediation Center operates to serve your needs in mediation. Click here to complete our FREE Pre-Mediation Interview Form. It is important to note that mediation is not a place for manipulation or other control tactics. Daniel will explain the tenets of discussion, what is appropriate, and lead the direction to discover the true roots of the situation, not the excess fluff that lays on top of it. Basically, it should be clear from day one that if the parties wish to go through mediation, it will be on an even playing field and Daniel Mandelbaum will be the referee. With all concerns addressed, we may proceed with mediation. 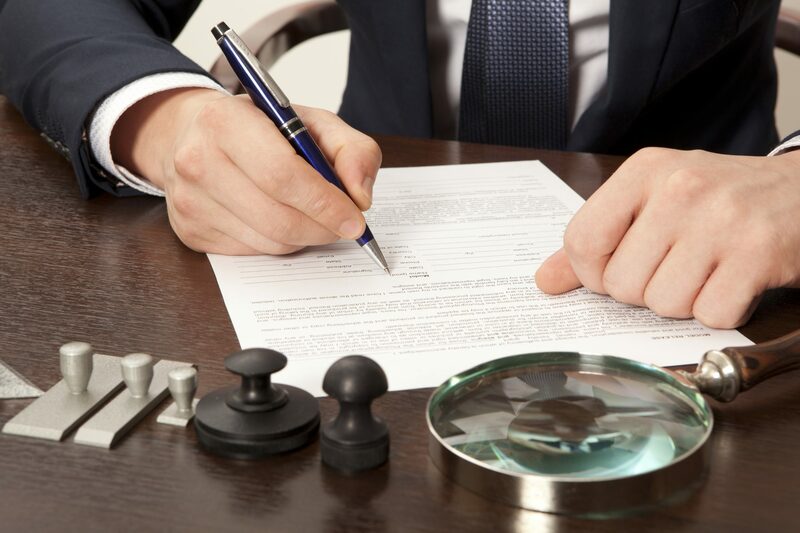 A memorandum of understanding is written and a family lawyer will produce the document. As discussions begin, Daniel will be making use of his “tool box” to help get on the same level as his clients. Understanding their perspective and helping them to relax are key to a successful mediation, so he will be looking for ways to help along the way and create that safe, comfortable atmosphere. 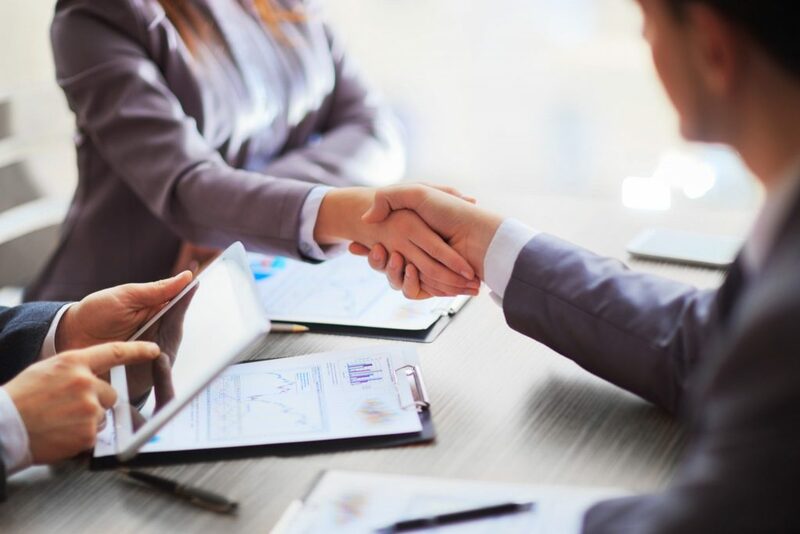 By the end of the mediation, both parties will have had ample time to speak their minds, discuss the facts, and ultimately come to a mutual separation agreement, or other closing document. Having been involved with social situations and dynamics throughout his adult life, Daniel Mandelbaum has the experience necessary to mediate any case that passes pre-mediation.